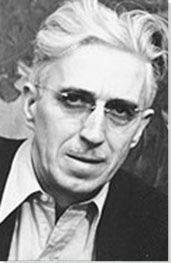 The below artworks are the most important by Clyfford Still - that both overview the major creative periods, and highlight the greatest achievements by the artist. Artwork description & Analysis: Untitled (Indian Houses, Nespelem) is characteristic of the artist's work from the late 1920s to mid-1930s. It was executed in the town of Nespelem, on the Coleville Indian Reservation, where Still co-founded an artist's colony in 1937. In this work, Still synthesizes the influences of Gustave Courbet, Paul Cézanne, and American Regionalism, while also beginning to formulate his own individual artistic philosophy and style. Artwork description & Analysis: An amalgam of body and landscape, Untitled is emblematic of the influence of Surrealism on Still's work of the mid-1930s. It also shows the development of a personal iconography and hints at the artist's lifelong interests in mythology, Native American shamanism, and totemic motifs. Art historian David Anfam has described the picture as a contradictory one, the grim-faced head suggesting sterility, whilst its apparent position, high above a landscape, evokes the soaring spirit. Artwork description & Analysis: 1944-N No.2 marks an essential turning point in Still's progression to completely non-representational painting. 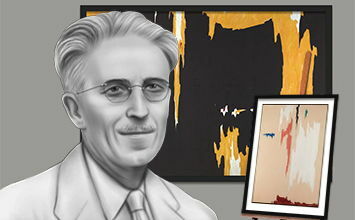 Along with its purely abstract subject matter, it also exhibits several other devices which he would employ throughout his career: a dynamic relationship between vertical and horizontal forms; a predominantly dark palette highlighted by areas of bright color; a highly textured surface resulting from the use of a palette knife; and the adoption of a non-referential naming system composed of numbers and dates. 1944-N No.2 is also notable in being one of the few replicas that Still produced throughout his career. 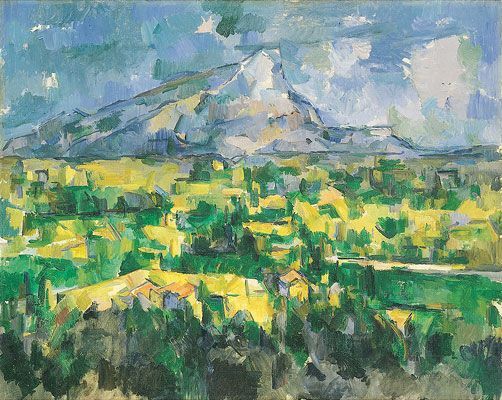 Although Abstract Expressionists often produced pictures in series which were very similar in composition, their conception of the painterly act as an event, as an expression of emotion, discouraged them from producing replicas. Nevertheless, Still appears to have seen both this picture and its pair, 1944-N No.1, as identical in character and quality. 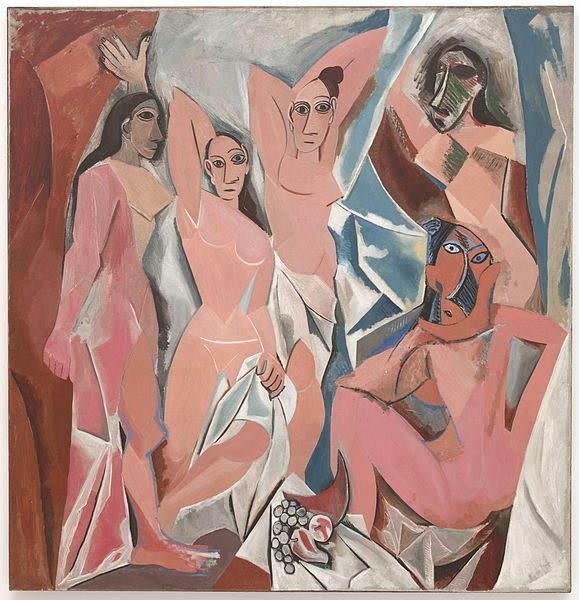 Artwork description & Analysis: 1948-C serves as a perfect example of Still's mature style as it appeared in the mid to late 1940s: figuration has disappeared entirely, to be replaced by nothing but a strange, crackling field of color. The work features characteristically dramatic relationships between compositional elements - foreground and background; light and dark - relationships that the artist thought of as "life and death merging in fearful union." 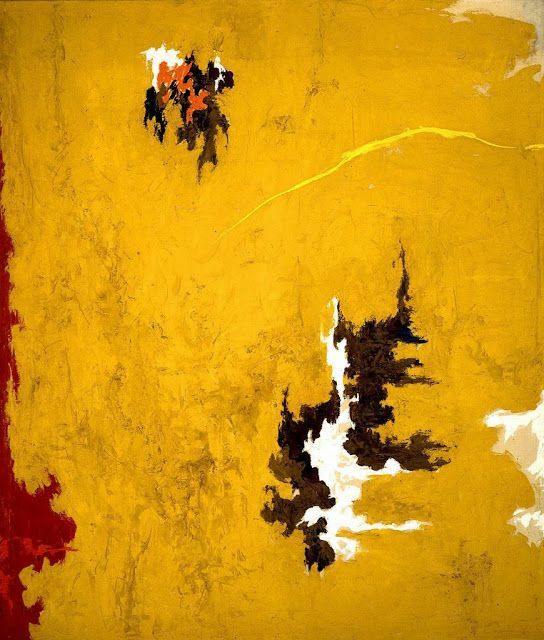 It is also characteristic of Still's work from the late 1940s in being dominated by colors drawn from a palette at the extreme end of the spectrum - here, hot yellows. 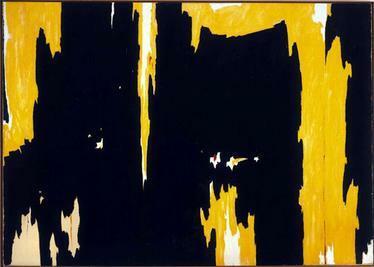 Oil on canvas - Hirshhorn Museum and Sculpture Garden, Smithsonian Institution, Washington, D.C. Artwork description & Analysis: Still began to move towards more vertically oriented canvases in the mid-1950s, a shift that is evident in 1957-D-No. 1. In this work, the fleeting flashes of color that interrupted the dark expanses of earlier paintings are now monumentally scaled vertical forms that rise and fall across an almost mural-like composition. Art historian David Anfam has observed how Still was drawn to compositions which evoke "enclosure and liberation, containment and precarious release;" here the dramatic tension of yellow and black suggests exactly that contrast. Artwork description & Analysis: This work is a late-period piece typical of Still's output after his 1961 move to rural Maryland. It features a markedly lighter color palette than his earlier paintings, though it retains the sense of a loose, grid-like structure underlying the abstract motifs, a characteristic evident in some of this earlier work. The work is also notable for the large amounts of bare canvas that Still allowed to remain visible on the surface of the painting.